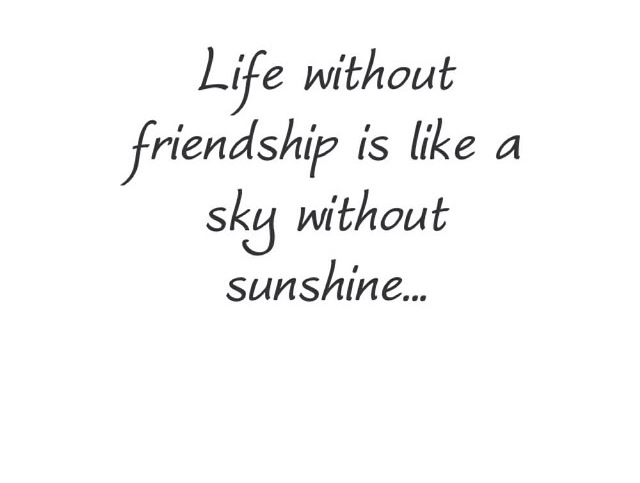 In a world where everything can just be edited in just one snap using beautification and filters found and installed in our high tech gadgets, isn't it still best that when someone sees you in real life, you are still you (and not the edited one). You know... that kind of feeling when you just have that perfect self esteem because you believe deep inside that you are amazingly unique. As they say, be your own kind of beautiful —be confident, take care of yourself, choose the best products that would enhance the natural out of you because life's too short to waste time being insecure. 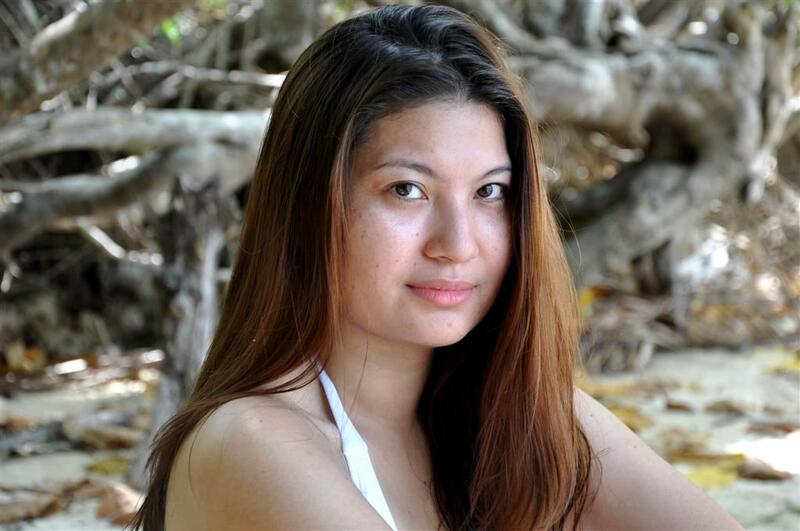 I always say this: nothing could still ever beat getting compliments because you look naturally fresh and beautiful —no edit, no filter needed. 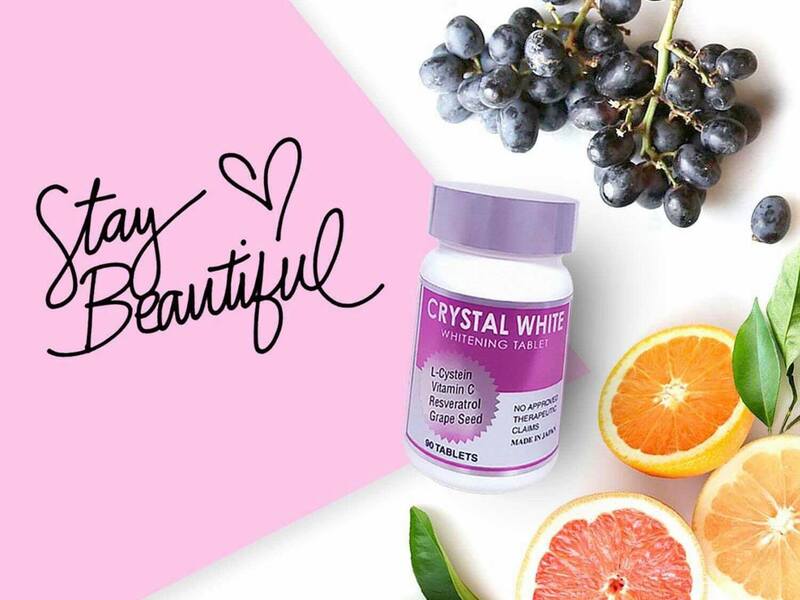 STAY BEAUTIFUL— Crystal White, a vitamin supplement perfectly made for your skin is a type of SKIN SUPPLEMENT that has a lot of health benefits plus it serves as antioxidant and helps brighten ones skin too. To make it simpler, it’s the vitamins for your skin which you never knew you needed. 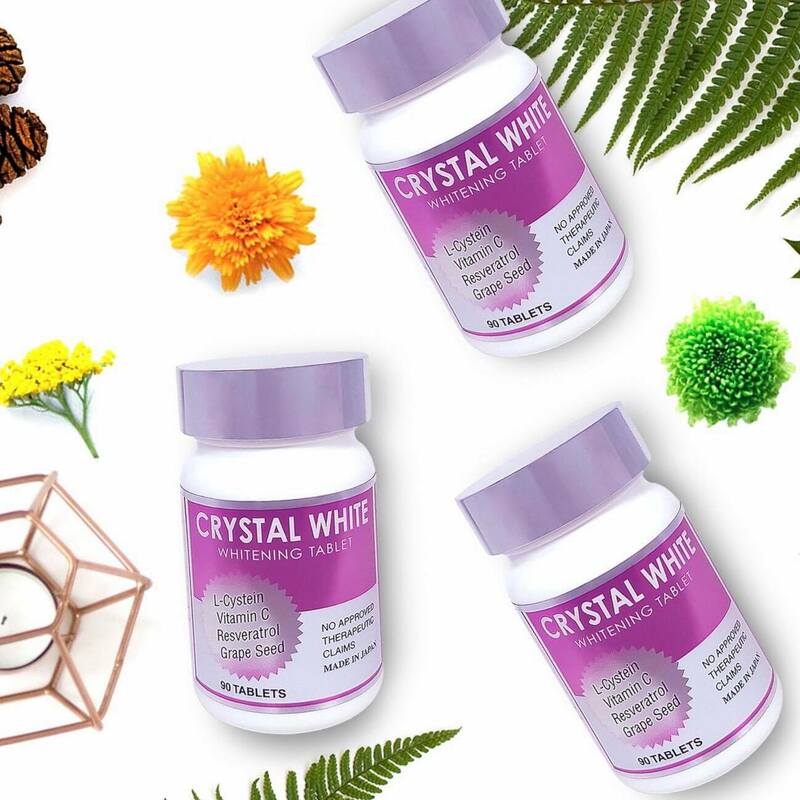 You can get a lot of benefits from Crystal white such as regulating ones bowel movement by aiding constipation. It contains grapeseed which could help protect your cells from being damaged due to sun exposure. Because it has L-cystein, it interferes with tyrosine in releasing dark pigment in your skin. Oh and it does help in giving a better sleep plus it also helps in toning ones body because of its active ingredient, resveratrol which accelerates burning of fats. 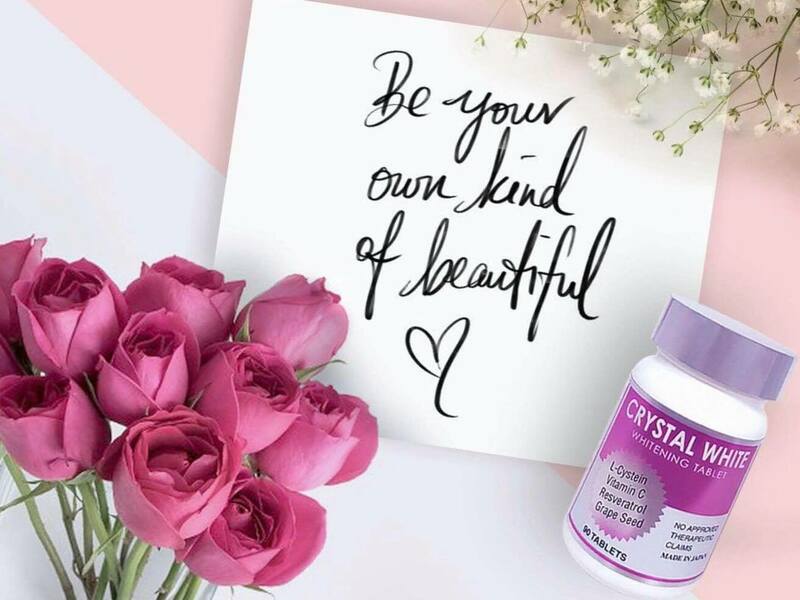 Crystal White contains seven mostly organic ingredients to help your skin achieve its full potential, leaving your skin healthy, vibrant and glowing. In a world where majority wants to achieve Korean- sheer- glassy looking skin, I know you can't help but search for the perfect solution to help you have it. 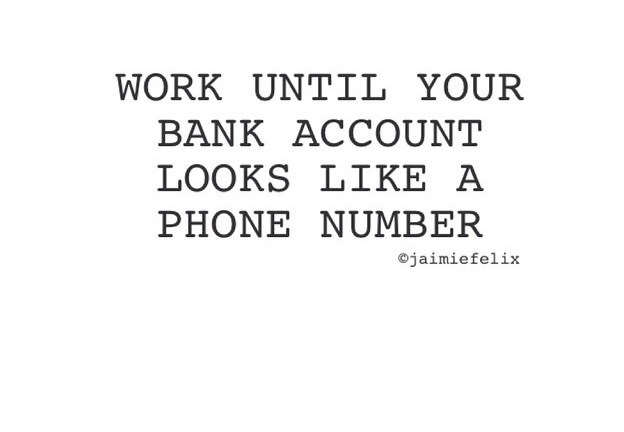 Let's admit it, with all the products that's available out there, it tends to become so frustrating already since we just end up spending too much money just to make the process easier and more effective. Tama ba ko??? 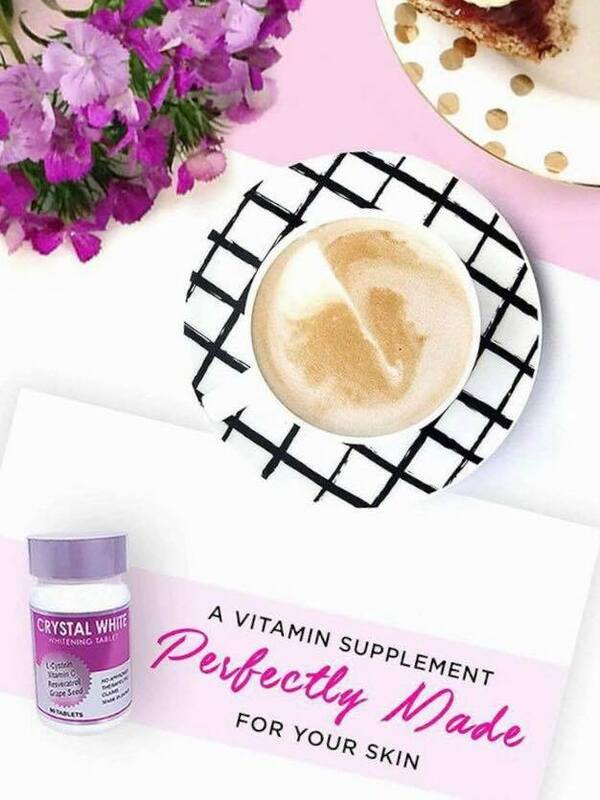 Kaya the healthy , vibrant and glowing skin is really something that a lot of woman would like to achieve and that is the promise of Crystal White. Crystal White is made in tablet form to avoid the risk of residues and for faster absorption. It is made in Japan where its active ingredient is a converted form of Glutathione for faster results. 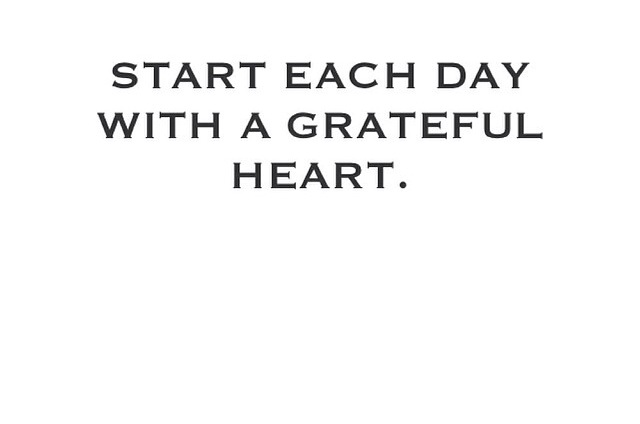 Ideally it must be taken after a meal, 3x a day. If suggested dosage has been followed, results can be seen after 2 weeks to a month of use depending on your skin’s way of reacting. 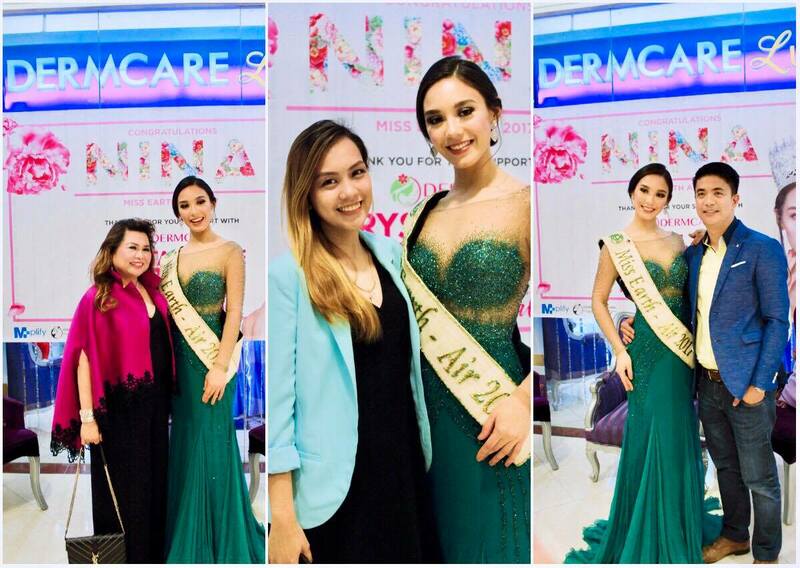 (Photo from left: ) Ms Nina Robertson, Ms Earth Air 2017 is the current Face of Crystal White. 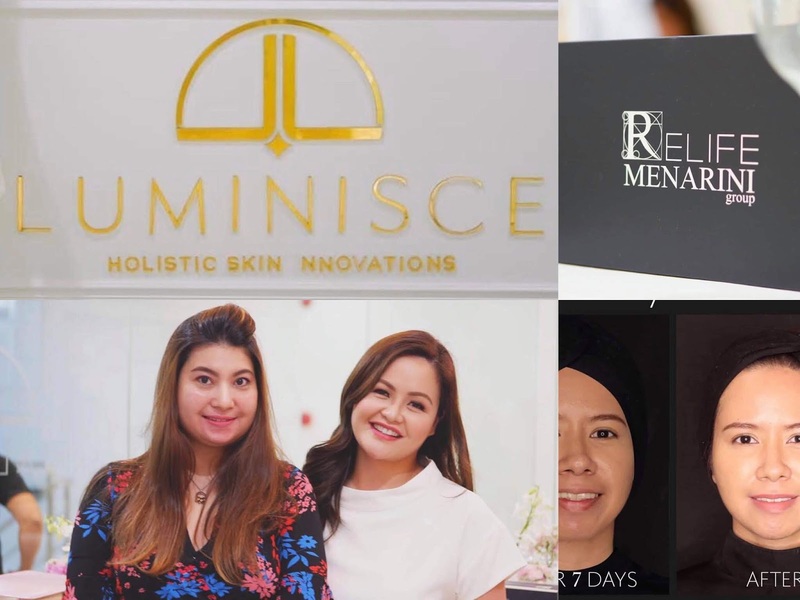 She is with Mrs. Zenaida Palisoc, President and CEO of Dermcare Group, Ms. Nicole Narvato, Product and Marketing Manager of Crystal White and Mr. Miguel Dela Rosa, PR Consultant of Crystal White and Dermcare. 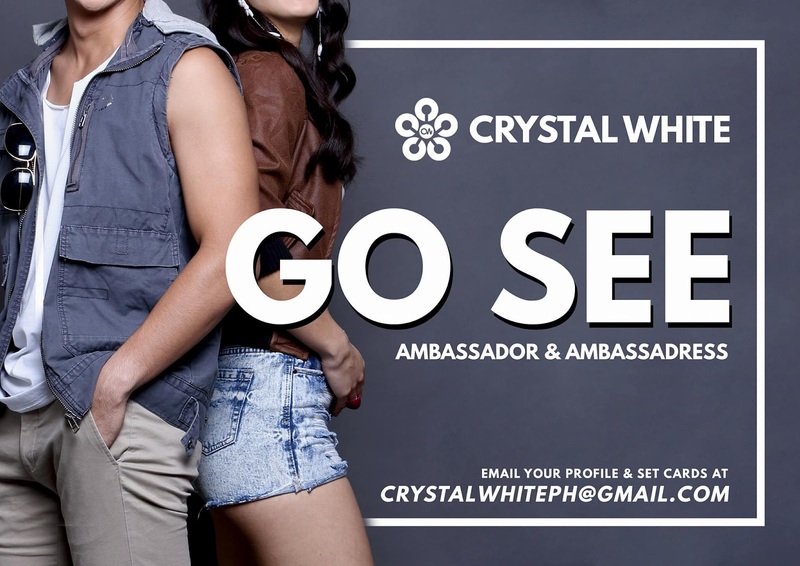 Crystal white is currently in need of an ambassador and ambassadress for the brand. 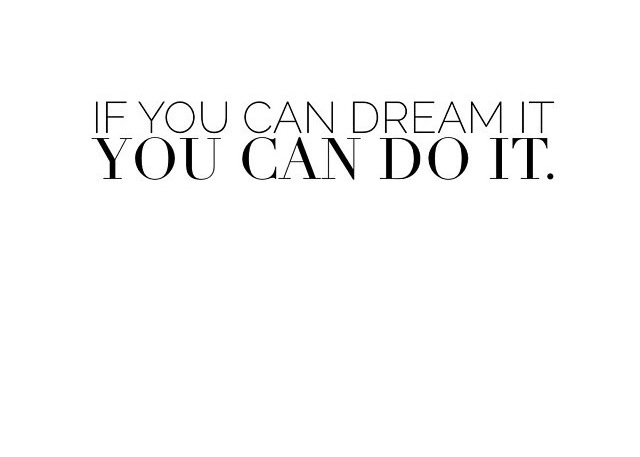 He & She should epitomize the beauty that this product may bring. Not only this improves the physical appearance but also helps in the improvement of emotional, and personal wellbeing of oneself. 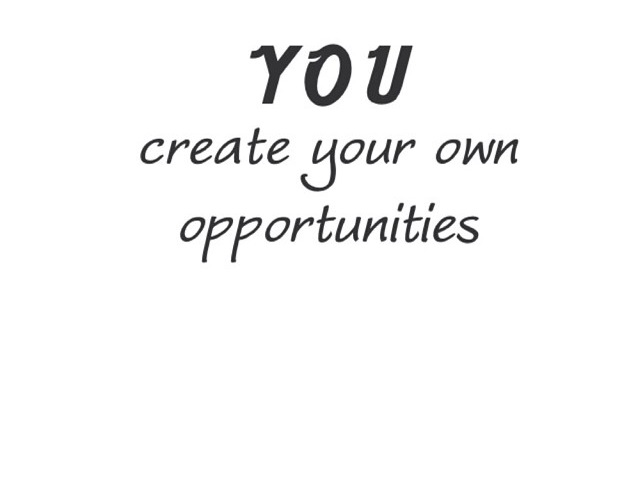 Crystal white is also looking for distributors nationwide. 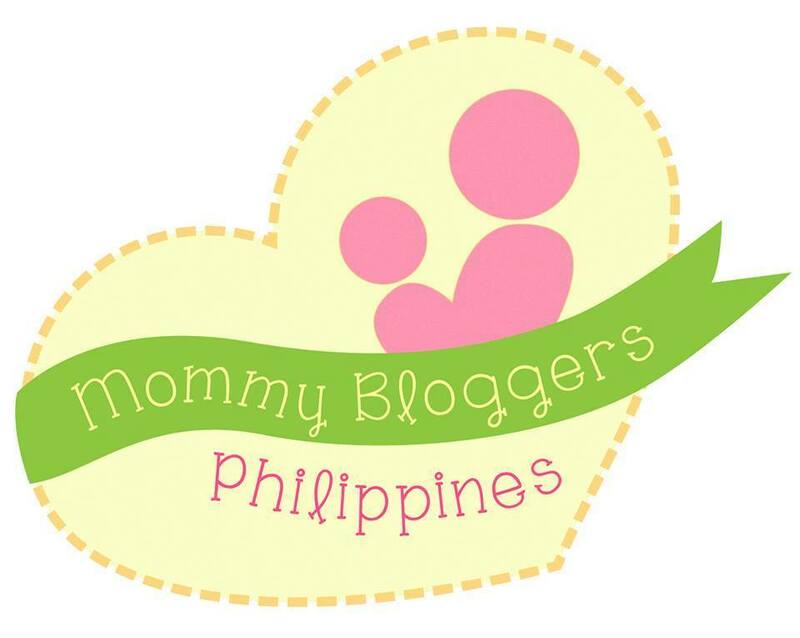 Minimum order required is 10pcs for P1,450.00 each. A dealer form should be accomplished to qualify. 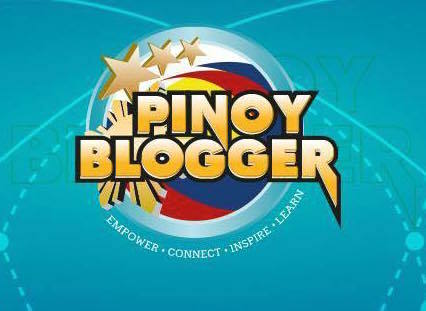 SRP in the market is P1,950.00. The areas of distribution are all Dermcare and Belle La Peau branches. 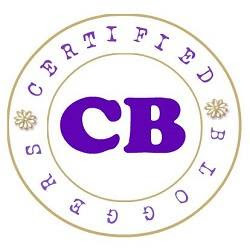 Crystal White will soon launch its Crystal White Cream and Crystal White Glutathione soap to complete the line.